How to recover deleted text messages from LG phone? This guide will give a quick & simple solution to retrieve your deleted text messages from LG G6/G5/G4/G3. 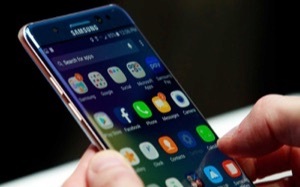 It is easy to lose our important messages on portable smartphone due to many reasons, such as system update, accidental deletion, factory resetting and other operating mistakes. To prevent this from happening, the best way is back up your phone in advance. 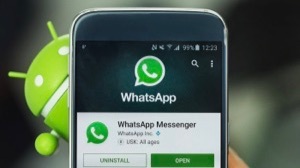 But if you not do this, then is it possible to recover the deleted texts? Don’t worry. In this article, we will show you how to recover deleted text messages from LG phone without backups. 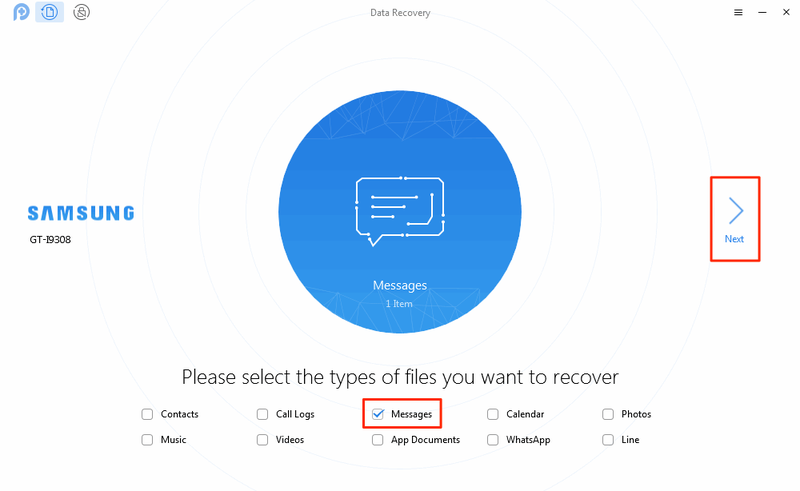 If you have no backup of your messages but unluckily deleted them, then you can easily recover the deleted messages with this professional iOS & Android data recovery tool – PhoneRescue. 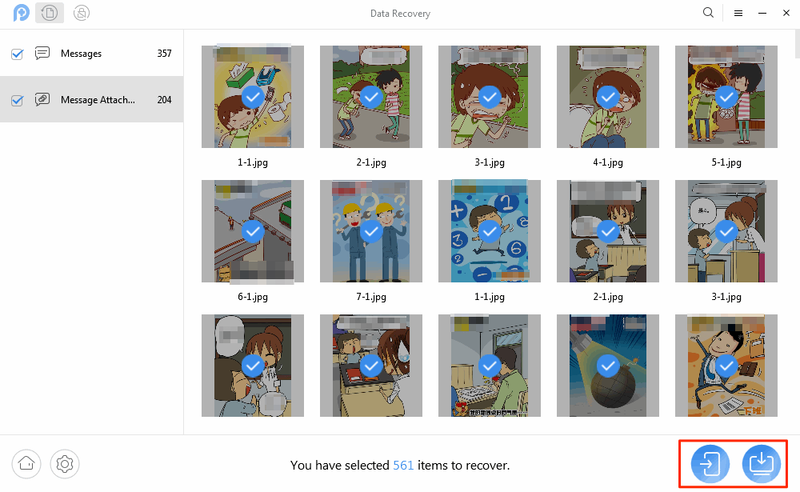 PhoneRescue for Android provides you the fastest way to recover deleted files, including messages, WhatsApp messages, photos, contacts, music, videos, etc. from LG phone (G6/G5/G4/G3). Only several simple clicks are needed to finish the recovery, let’s start it now. Step 1. 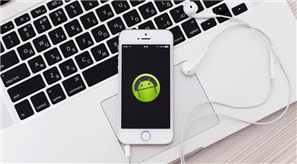 Download PhoneRescue for Android on your Mac/PC and launch it > Connect your LG phone to the computer with a USB cable (here we take Samsung for example). Step 2. Check Messages only and uncheck other files. > Tap Next button on the right. 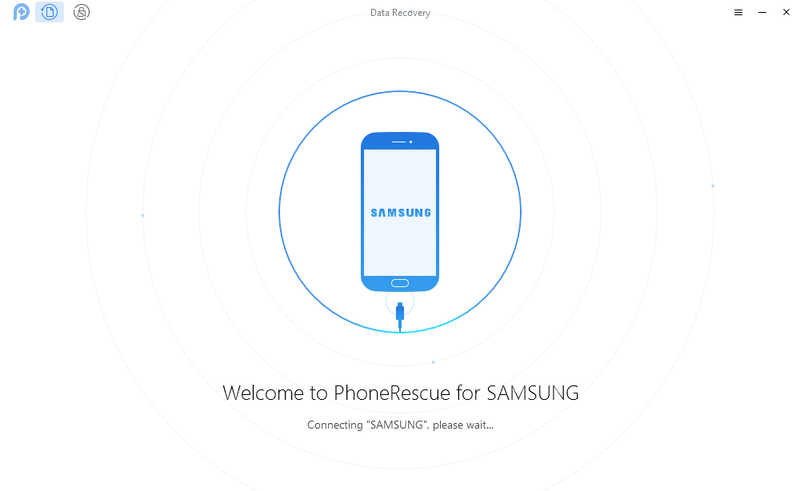 By default, PhoneRescue for Android will check all the items that can be recovered on your LG phone. If you want to recover other files the same time, just check the box behind it. Step 3. Select the text messages you want to recover from LG phone> Click Download to Computer or Download to Device button. Hey! 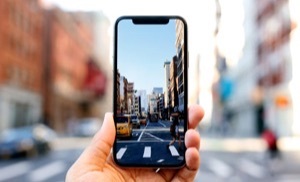 If you possess an iOS device like iPhone, iPad or iPod touch at hands and lose messages on it, don’t forget to find back the deleted messages by reading this post.